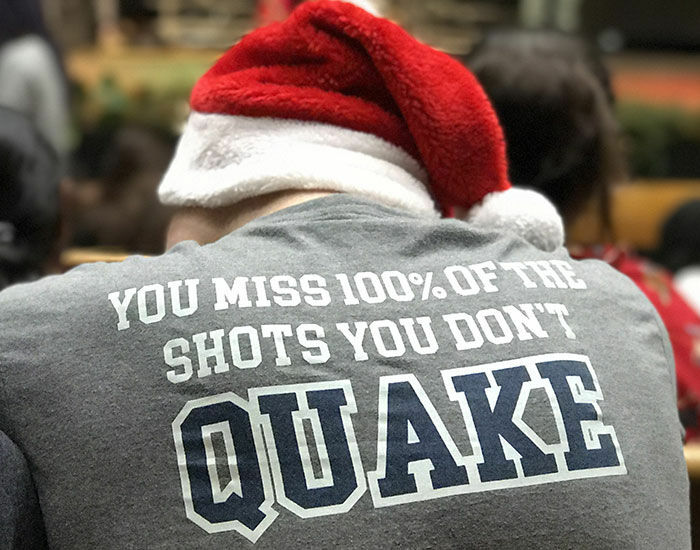 Friends’ Central School student athletes are guided by the mission of the School and its Quaker values. Athletics at every level promotes community and a shared responsibility for both the growth of the individual and the development of the team. Each student athlete understands in practice and in game that how you lead matters and sportsmanship is held in high regard. FCS Boys' and Girls' Swimming Repeat as FSL Champions! 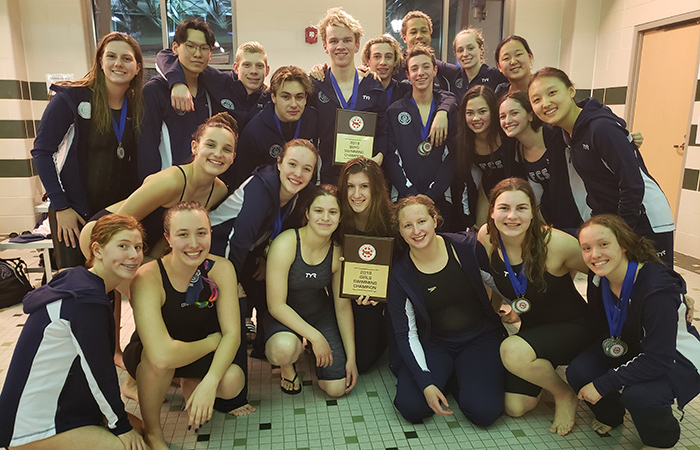 Read more about FCS Boys' and Girls' Swimming Repeat as FSL Champions!